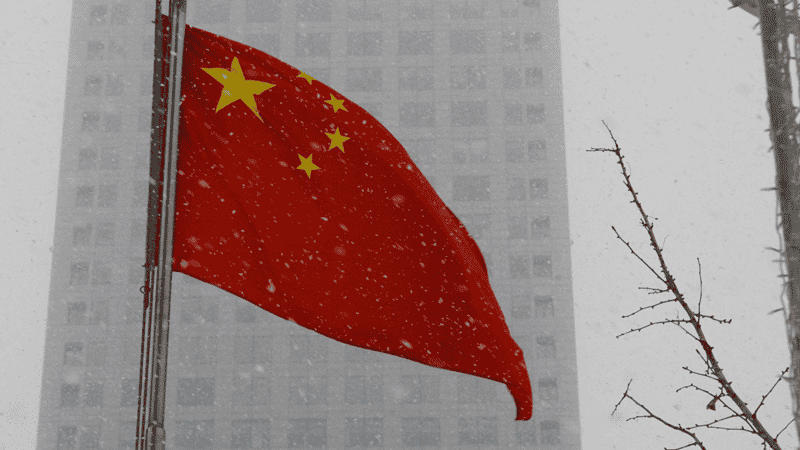 Christian believers across China are facing intense persecution amidst ongoing attempts by the Government to regulate the Church. Meeting places are being closed down, pastors and church members are being imprisoned, and the Chinese authorities are issuing a new state translation of the Bible to establish the “correct understanding” of scripture. They ordered one church to remove the first commandment – “You shall have no other gods before me” – from their wall, claiming that it contradicts the policy of China’s president, Xi Jinping. The current approach has been deemed the worst religious persecution since Chairman Mao’s attempts to eradicate religion. Sunday schools and youth ministries have been banned and members of underground churches have been detained or gone into hiding. He added that Chinese officials appear threatened by believers proclaiming the lordship of Christ. “It’s Caesar – any one of a number of Caesars – requiring Christians to choose between sacrificing to him and martyrdom”, he said. Barnabas Fund estimates that there may be as many as 100 million believers in China. In December 100 members of one church were arrested, following the earlier arrest of their pastor and his wife.